We were quite keen to try our hand at working with t-shirt yarn. 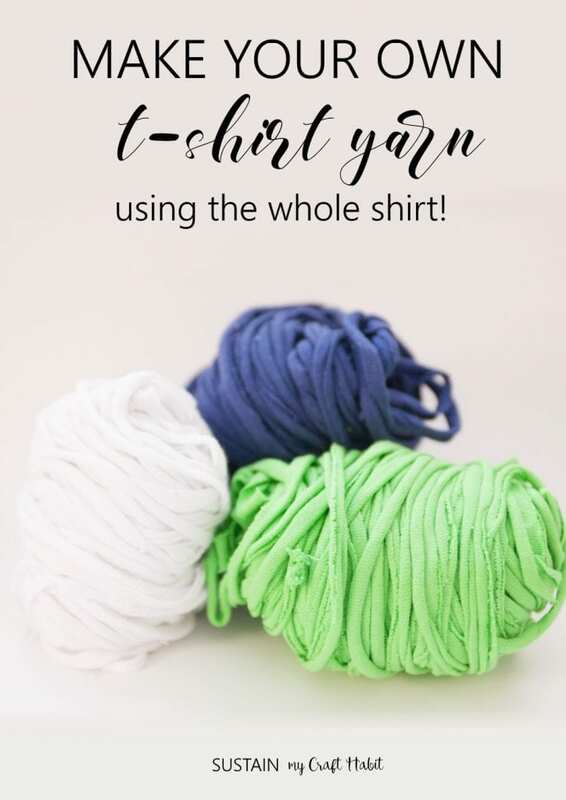 Although we found a few great tutorials on how to make your own t shirt yarn online, most only used the main torso part of the t-shirt. Below we describe how we cut up and use almost the whole t shirt to make the yarn. t-shirts that are made from heavier cotton make a nicer yarn than thinner cotton. 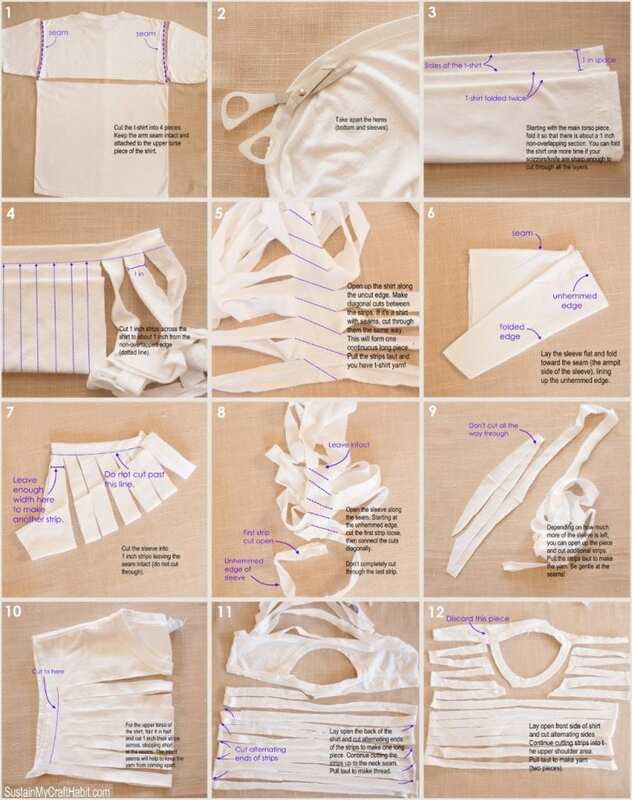 Other than the t-shirt at minimum you’ll need a good pair of scissors* for cutting fabric. It can be surprisingly difficult to cut through the layers of the shirt if you don’t have a good pair of scissors. Alternatively, you could use a utility knife or a rotary fabric cutter* with the help of a metal ruler. Finally, a good quality seam ripper* is helpful in taking apart the seams if you choose to do so. You can see in the left image below that the yarn made from the main torso part of the shirt (right side) doesn’t have the bumps that the yarn made from the sleeve and upper torso parts does (left side). However, these bumps can be hidden into the piece as you work, and/or trimmed a bit if needed. In the end though, you end up with almost two times the t-shirt yarn to work with! 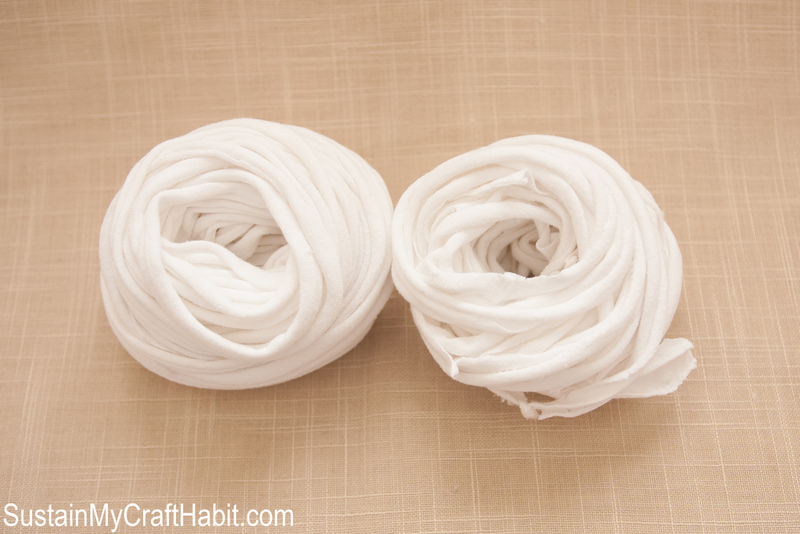 UPDATE: We’ve recently created a video of how to make the tshirt yarn with the whole shirt! 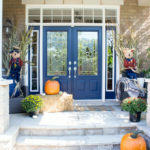 We’d love for you to subscribe to our YouTube channel for more DIY tutorials. When you’re done, you will have at minimum about 6 pieces of yarn of various sizes. 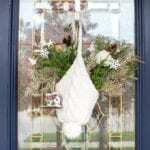 There are several options for joining the ends together including hand-stitching, or cutting slits. 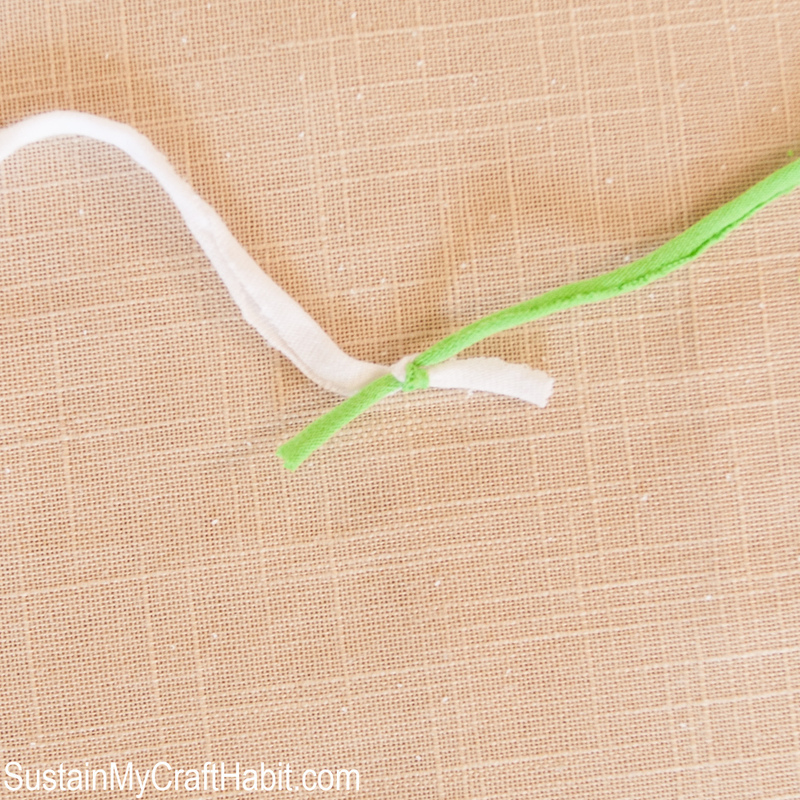 Mainly for speed, we prefer a double knot as shown. Just make sure the tails end on opposite, rather than the same sides. We’d love for you to join us in creativity! 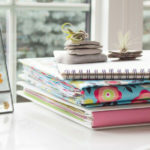 Join our Craft Habit Social where we can craft and share together. 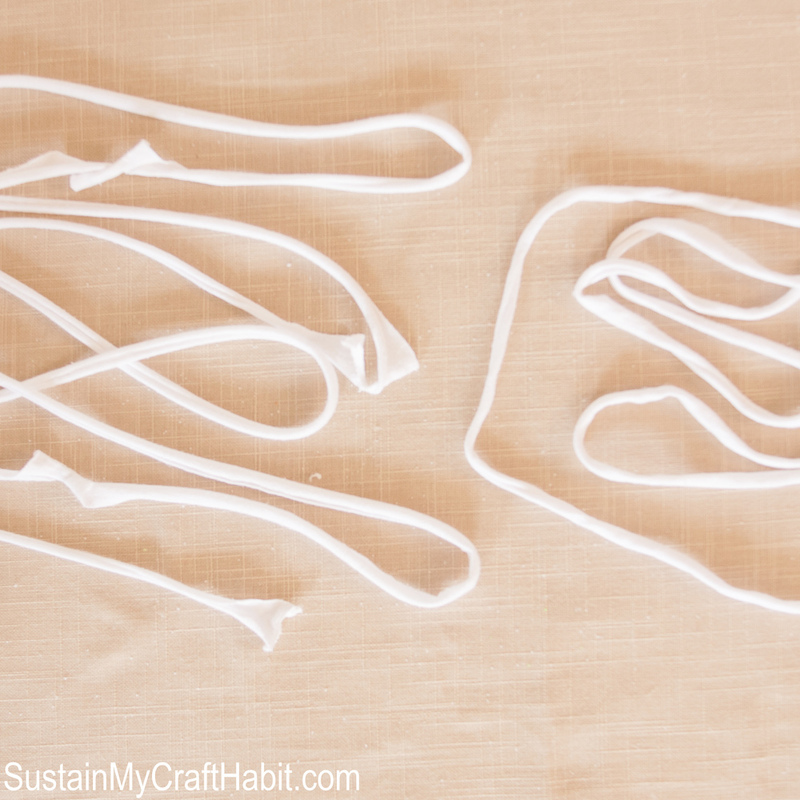 Do you have any other tips for making your own t-shirt yarn? Thank you for this tutorial! I have been meaning to try making t-shirt yarn, and your tutorial is excellent. Thank you so much MaryAnne! You’ve put so much thought into getting the best out of your t-shirt. I’m a lazy t-shirt yarn maker but then again I want the rags. Sometimes though I want that extra bit of specific colour t-shirt and I will be using your method to get that extra yarn! Thank you so much Stella! We seemed to need so much of it for some of our projects that we couldn’t just let the little bits go! We hope the tutorial is helpful. Thank you so much! I was able to almost double my t-shirt yarn and finish my rug! This was very helpful. There was hardly any waste! Thank you, thank you, thank you! Yay! So glad this helped you. It’s amazing how much more yarn you can get out of the shirt. If the shirt has screen printing, can it still be used?